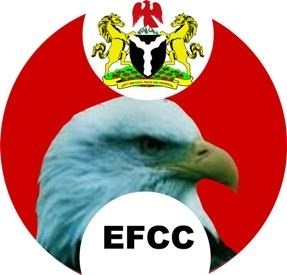 The Economic and Financial Crimes Commission (EFCC) has released detained Ekiti State Commissioner for Finance, Toyin Ojo and the state’s Accountant General, Yemisi Owolabi. They were said to have regained their freedom on Wednesday after a court allegedly denied an application brought by the commission. The duo were arrested on September 28th on allegations that they ignored earlier invitations to answer questions on allegations of mishandling of the Paris Club refunds received by the state. The arrest came just few minutes after Governor Ayodele Fayose, the state governor, launched his 2019 presidential bid. The arrest has been interpreted by some people as a political witch hunt by the APC against Fayose. Governor Fayose’s Special Assistant on Public Communications and New Media, Lere Olayinka, confirmed their release. According to him, they were released in Abuja “after they had scrambled fruitlessly for non-existent evidences with which to charge them to court.